This tour is ideal for the first time visitor to England. It covers the South and Midlands of England and this helps to keep the amount of travelling down to a minimum whilst taking in many of England's "must see" sights. 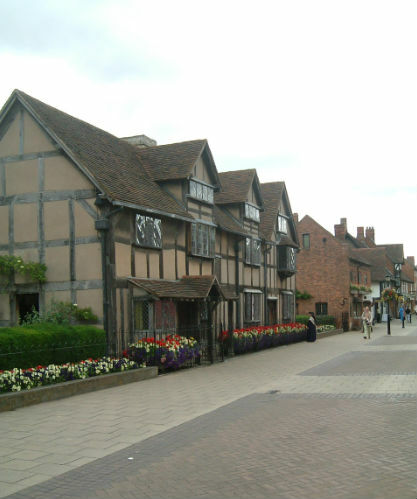 We have included an evening at the Royal Shakespeare Theatre in Stratford and can also arrange theatre tickets in London. Tour of the Cotswolds with stops at various towns and villages. Lunch in a Cotswold pub.